We are currently in our Open Enrollment season for the 2019-20 academic school year! Click on and complete a Registration and Application. Once opened, click the “Fill and Sign” tab on the right to electronically complete the forms. 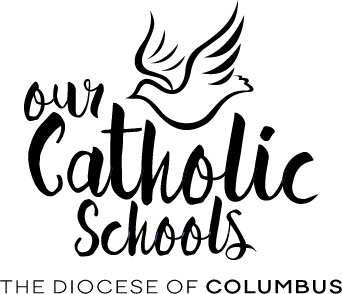 Submit your completed form to our office by email (Office Manager Lori Ebling at lebling@cdeducation.org), by mail (Our Lady of Bethlehem 4567 Olentangy River Road. Columbus OH 43214) or by visiting our office in person M-F 8a-4p. For additional questions about how to register and our tuition and fees, click here. Need childcare? Add our flexible before and after childcare (available 7am – 6pm) to your child’s school day to give your child more social, emotional and academic support.